The couple had been married for 24 years and shared one daughter Frances Beatrix, 13. 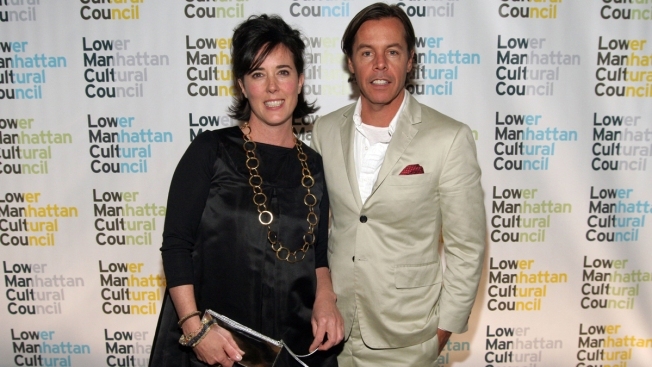 Nearly two months after her death, Kate Spade's husband Andy paid tribute to the iconic fashion designer in an Instagram tribute posted late Monday as he also revealed some insight into the difficult time he's going through since her passing. Spade shared a photo of the small brightly lit tree amid the desert background.